Oranges are rich in vitamin C. This vitamin is essential in cleansing our body from toxins and impurities. As a body cleanser, it improves the skins essence as it aids in rejuvenation and by that, it is keeping the skin fresh and healthy inside and out. Oranges contain beta-carotene too. It’s a powerful anti-oxidant that protects cells from skin damaging and free radicals and prevents the sign of aging. The skin of oranges can also be used for the beautification of our skin. 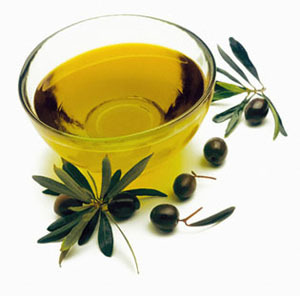 Its skin contains natural oil that can be used as an antispasmodic to relax skin and muscles. How to use it? Just apply it to your skin. This oil creates an additional collagen structure within the skin, making it look firmer and younger. It can also cure dermatitis and acne, leaving the skin smooth and blemish free. Grapes are also best for health and beauty. They are considered as good blood purifiers. They cleanse the blood and deter the skin from getting dry and dull. An important compound called polyphenols are found in grape seed extract which is high in antioxidants, that help protect cells from free radical damage and slows down the aging process. Applying grape juice in skin wrinkles, especially those appearing beneath the eyes can be treated. Pomegranate is rich in ingredients that enhance the beauty and life of skin. 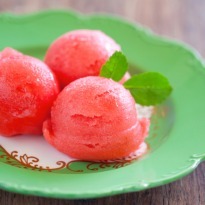 This red fruit is loaded with antioxidants that considerably slow down the process of aging. In addition, pomegranate is also rich in compounds called phytoestrogens that resemble the estrogen hormone’s ability to activate estrogen receptors in the body. Estrogen plays an important role in stimulating fibroblasts that help to make collagen and hylauronic acid to make the skin firm. Studies have shown that applying pomegranate seed extract to the skin may reduce the formation of some forms of skin cancer. 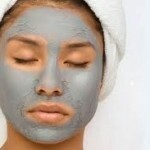 It can also be used for treatment of acne. Lemon is packed with enzymes, sugar, and fruit acids that aid to eliminate dead cells from the skin. 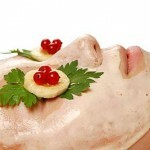 It also helps in maintaining proper blood circulation which is essential in obtaining healthy glowing skin. 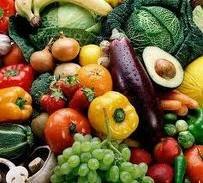 It also contains powerful antioxidants to fight free radicals. Fresh lemons can be used for whitening dark elbows and underarms. Simply cut the fruit and scrub it onto dark areas of your skin. 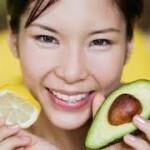 Regular application of this fruit lightens the skin color. 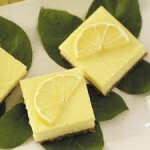 Lemon works as a superb natural bleaching agent and a great exfoliate for the skin. 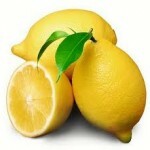 Using lemon on your face is the quickest and great way to natural glow. Apples are a good source of the soluble fiber pectin, a starch essential to drive away acne. By eating apple daily, skin wrinkles can be controlled. This fruit works as an excellent natural facial cleanser too. Natural acid of this fruit helps remove excess oil from the skin and prevents acne, whiteheads, and blackheads. Applying the mix of apple juice, milk, and honey on your face will give you a soft and supple skin with natural glow.